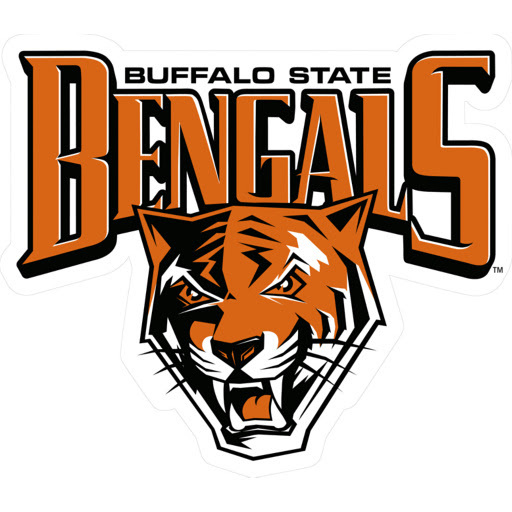 BUFFALO, N.Y. -- Buffalo State released its 2018 schedule for its men's and women's cross country, kicking off the seven-meet campaign with the annual Daniel Walker Invitational at Beaver Island State Park on Sept. 1. After a week off, the Bengals will compete in meets at Penn State Behrend (Sept. 15) and Roberts Wesleyan (Sept. 22), before competing at the prestigious Paul Short Run at Lehigh University on Sept. 29. 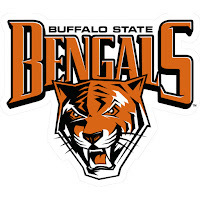 Buffalo State's final tune-up meet will be at the University of Rochester on Oct. 13 before preparing for the SUNYAC Championships at Fredonia on Oct. 27. The Bengals will wrap up the regular season with the NCAA Atlantic Regional meet hosted by Rowan University on Nov. 10.